Alpharetta, GA – The National Kitchen & Bath Association (NKBA) Kitchen and Bath Industry Show (KBIS), is gearing up for another record-breaking event. Slated for January 19-21, 2016, KBIS 2016 will be held in the North and South Halls of the Las Vegas Convention Center. 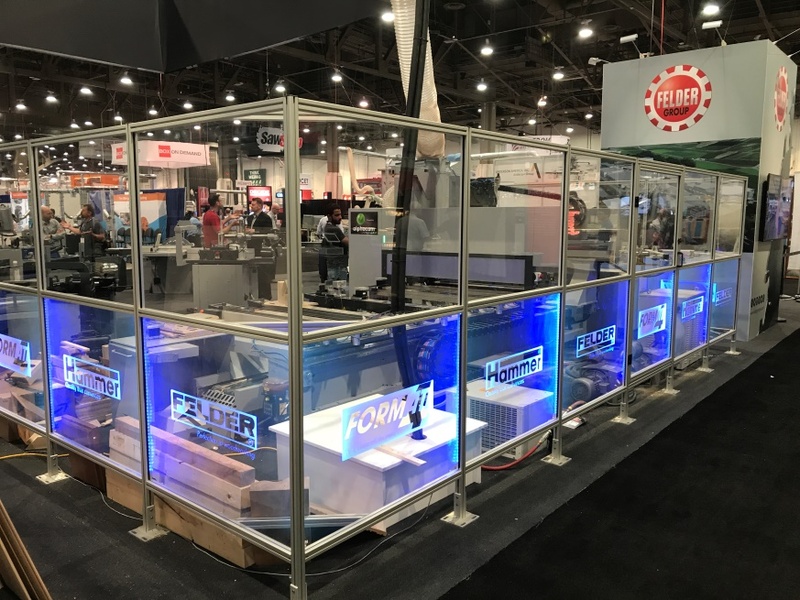 Over 400 manufacturers and brands have committed to exhibit, covering all of the key industry verticals – cabinetry, appliances, decorative plumbing and hardware, lighting and surfacing materials – 40 of which are new exhibitors at the show. KBIS co-located with the National Association of Home Builders (NAHB) International Builders Show (IBS) in 2014, creating North America’s largest residential construction and design trade show – called Design and Construction Week™. The co-located events have enjoyed healthy growth, with over 132,000 professionals attending in 2015. In May, Tradeshow Executive Magazine honored the 50 fastest growing events in North America for 2014. KBIS walked away with top honors for the fastest-growing show in attendance in both percentage growth and sheer numbers. The designations recognize KBIS among the trade shows that grew faster than 99% of the trade shows held in the U.S.
With the addition of KBISNeXT™ (South Hall), KBIS will be delivering 500,000 net square feet of exhibit space along with an expanded KBISNeXT stage area. Rife with new programming, including the unique DesignBites for Bath and DesignBites for Kitchen, the stage will play host to the ever-popular Champagne & Cupcakes and three full days of networking, panel discussions, and portfolio reviews. A series of “Bests” will continue to be acknowledged, with the return of the Innovation Booth Awards, Innovative Showroom Awards and the Best of KBIS Awards. The Best of KBIS Awards recognize the top kitchen and bath products, introduced in the prior year. The NKBA will feature the winners of its annual Design Competition – an exclusive platform for members to showcase their expertise in kitchen and bath design. Winners will receive nationwide industry and media recognition and cash prizes/awards worth over $60,000. Late submissions are accepted until August 28, 2015. Visit NKBA.org/Competition to learn more. 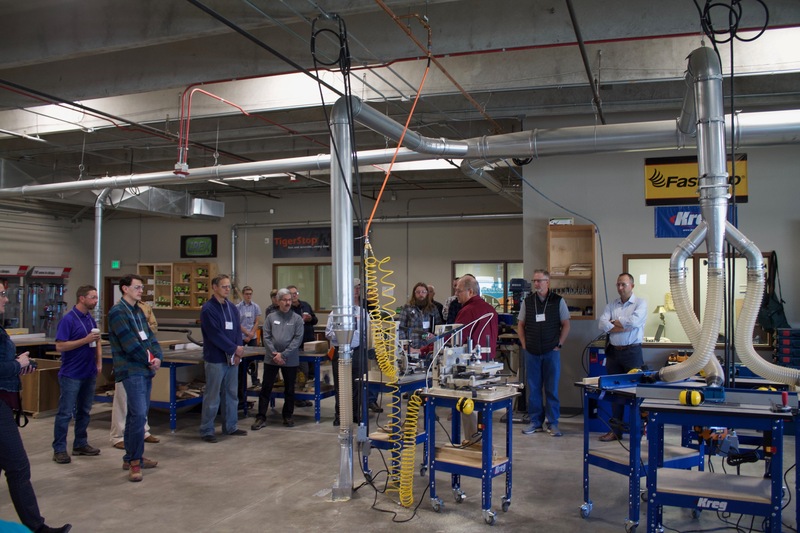 Approximately 100 conference sessions, providing opportunities to earn Continuing Education Units (CEUs), have been approved through the NKBA’s Voices from the Industry (VFTI) program. Additionally, learning programs will be offered onsite through NKBA University and from NKBA Center Stage, and the association will again be producing its popular 30 Under 30 panel. New research, including the 2016 Kitchen & Bath Design Trends report will be released during the show. An estimated 135,000 industry professionals are expected to attend the 2016 Design & Construction Week™. KBIS attendees are encouraged to register early and take advantage of special pricing beginning on September 1st on KBIS.com.